You probably knew this was coming. It had to happen. 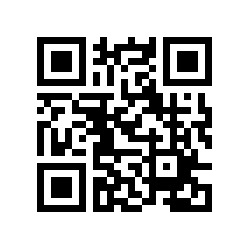 I have created a QR code for this blog.